When we survey the homes and businesses of Coronado, we look with a sense of accomplishment. Our firm, The Jackman Group, has been involved with the transformation of the island across the bay from San Diego for almost three decades. Renovating, restoring and providing new designs and building expertise for custom homes and innovative commercial projects, The Jackman Group has gained a reputation as the premier multidisciplinary custom building firm on the Island. There is no one Jackman style, Instead, we take our lead from the city's heritage and character. 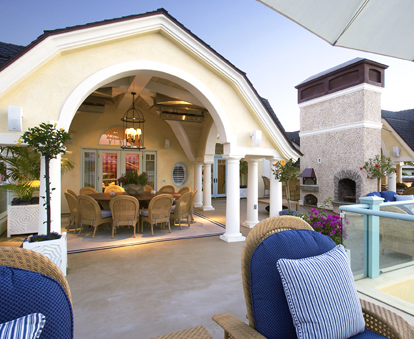 We create homes imbued with the essence of a uniquely Coronado Island Lifestyle - comfortably informal, yet with every concievable detail addressed - transforming our client's vision into reality.